Wahoooo, how awesome is that??? They have 25% OFF the entire store for 2 days only!! 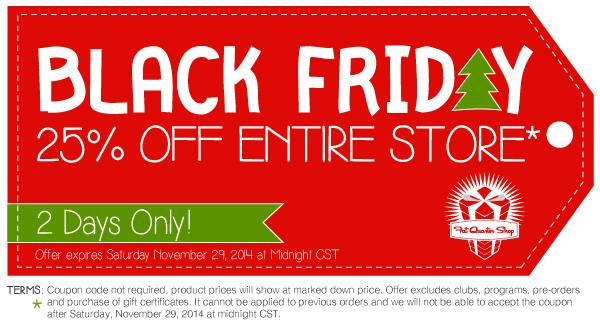 Don’t miss their Mega Flash Sale which starts Friday morning at 10 AM CST. Get some great items at up to 95% OFF! The Flash Sale is only for 24 hours and some quantities are limited so don't miss these great deals! Bookmark the page as new deals will be going on throughout the next 24 hours. 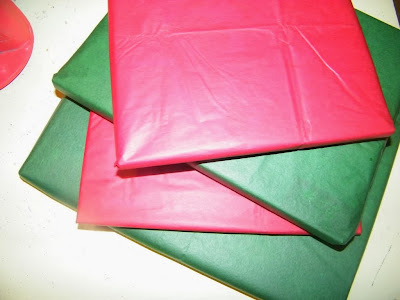 Be sure to check out their awesome Christmas Cloth Store as well.....Christmas fabric, patterns and kits, all in one place to make it more convenient for you. 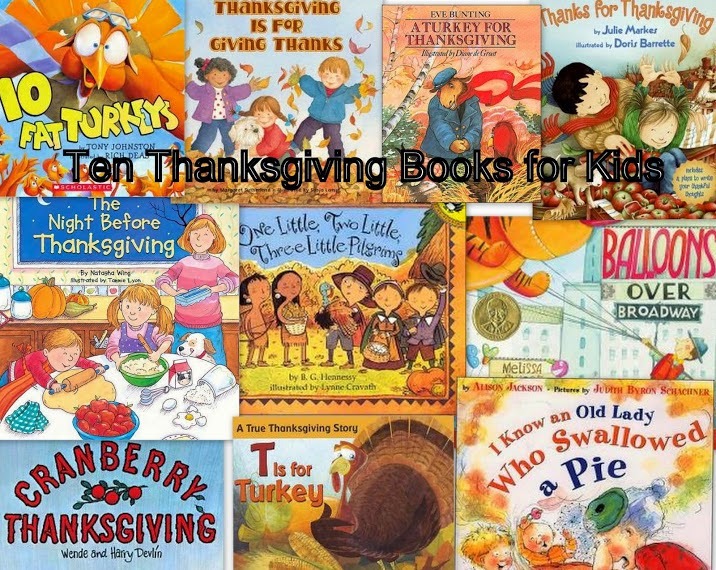 Here are some super cute Thanksgiving day books to share with your children. Everyone knows that Thanksgiving is a time to give thanks. 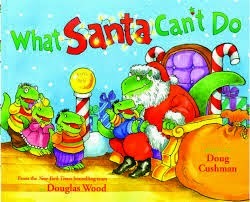 This book is such a perfect book to share with your children. 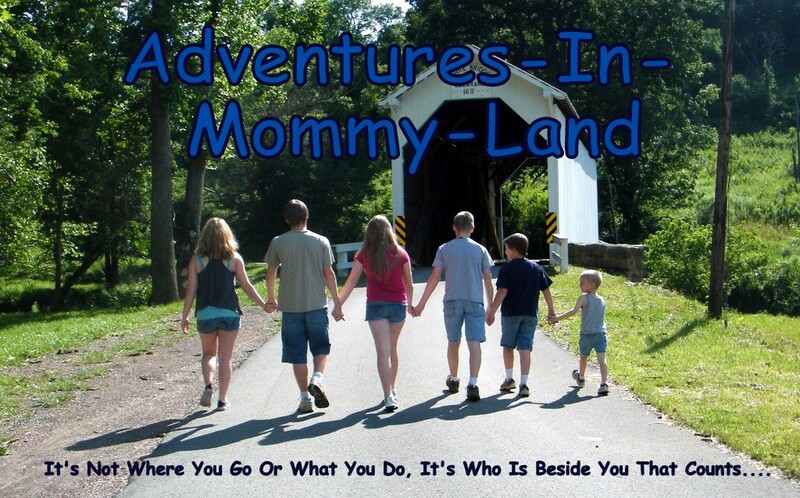 Children will learn to be thankful for turkey, hugs, and more, but most of all their family. 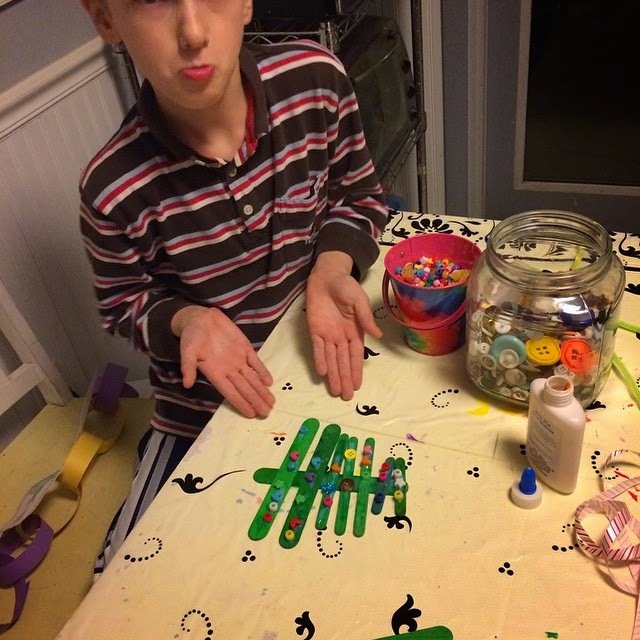 Thanksgiving is the perfect time to for children to express and share gratitude for the people and things in their lives. "Looky!" says a silly turkey swinging from a vine. Gobble gobble wibble wobble. Whoops! 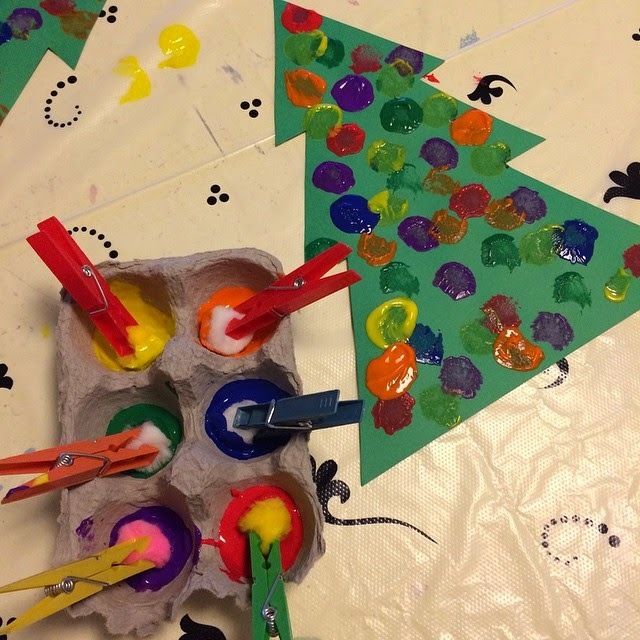 Now there are nine." 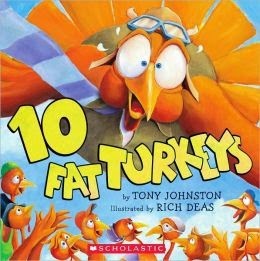 Girls and boys will gobble up this hilarious counting story about ten goofy turkeys roller-skating on a fence, doing a noodle dance, and more. 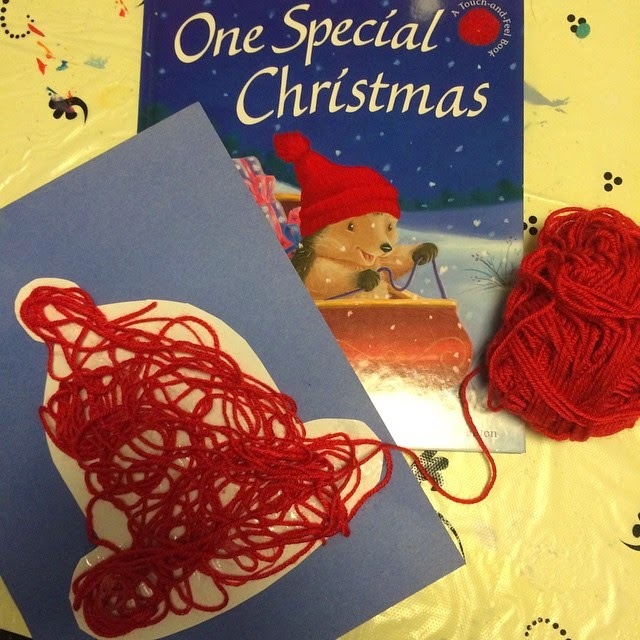 A delightful counting book for children. 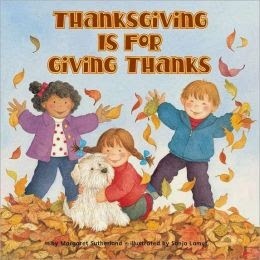 In this colorful book, a child shares his list all the things for which he is thankful, especially at Thanksgiving. 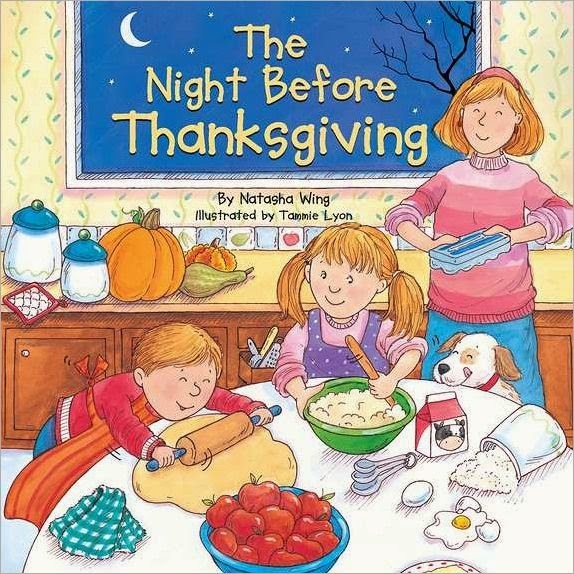 The Night Before Thanksgiving by Natasha Wing. Follow along as the feast is prepared, cousins are greeted, and everyone gathers around the table for the fabulous Thanksgiving dinner filled with yummy food and wonderful family time. 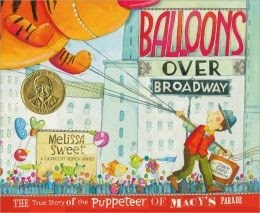 Balloons Over Broadway by Melissa Sweet. 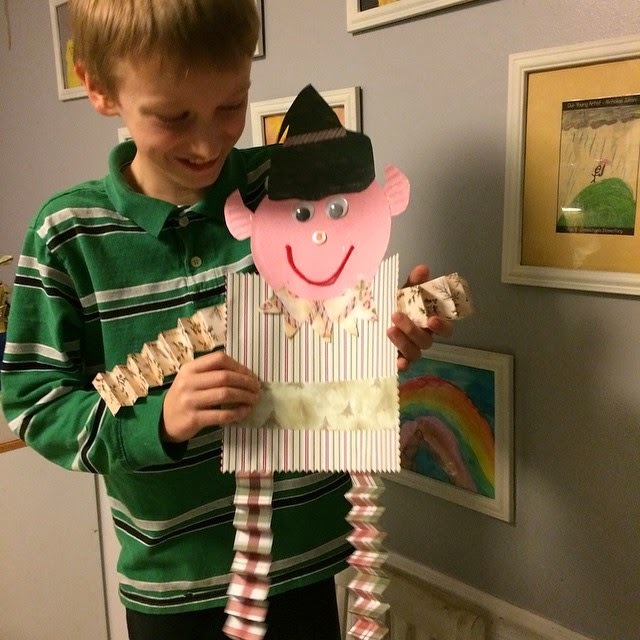 This is a story about puppeteer, Tony Sarg, the inventor of the huge helium filled balloons that everyone loves to see at the Macy's Parade. 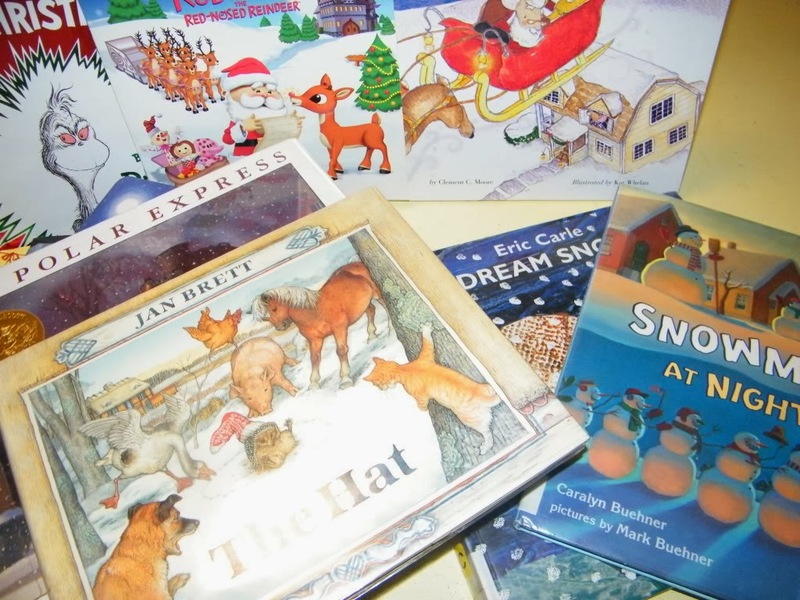 In brilliant collage illustrations, Caldecott Honor artist Melissa Sweet tells the story of Tony Sarg, capturing his genius, his dedication, his zest for play, and his long-lasting gift to America. 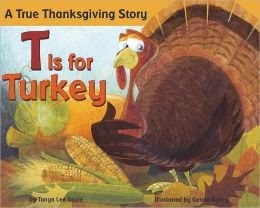 T is for Turkey by Tanya Lee Stone. Join in as the elementary school puts on a play that tells the story of the first Thanksgiving from A - Z. Kids will celebrate Thanksgiving from Harvest to Pilgrims to Turkey and enjoy the colorful pictures as they read along. 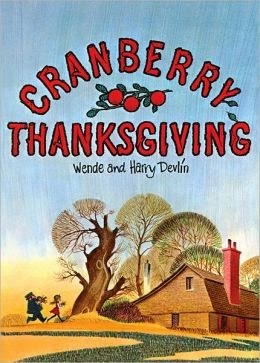 Cranberry Thanksgiving by Wende and Harry Devlin. Maggie and her grandmother each invite a guest to their Thanksgiving dinner. The dinner includes Grandmother's own cranberry bread, made from a secret recipe. 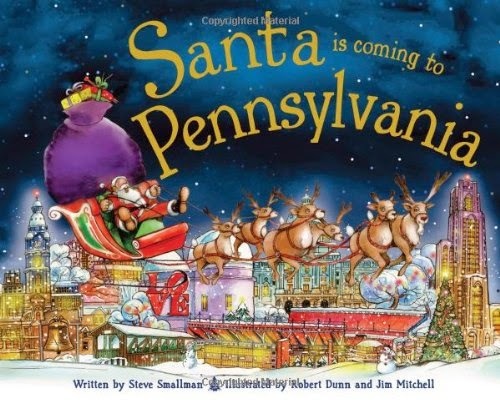 The book even includes Grandma's secret cranberry bread recipe...yummy! 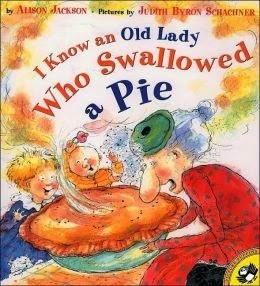 I Know an Old Lady Who Swallowed a Pie by Alison Jackson. 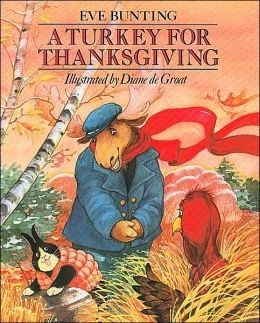 A fun Thanksgiving take on a classic tale (I Know an Old Lady Who Swallowed a Fly). The old lady swallows a pie, a squash, a turkey and more....she grows bigger and bigger with each thing she swallows. 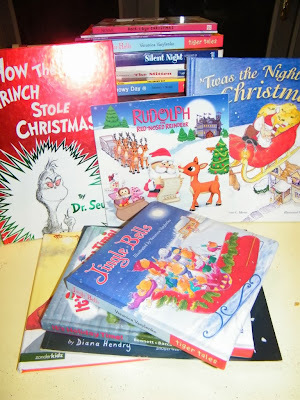 Kids love the rhyming verse of the story as well as the bright, colorful illustrations. 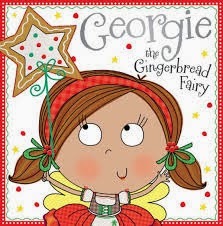 A great counting book for children. 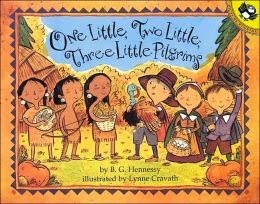 Ten little pilgrims and ten little Wampanoag children are getting ready for their first Thanksgiving feast. The pilgrim children hunt for geese and ducks, while the Wampanoag children gather berries and nuts and dig for clams. 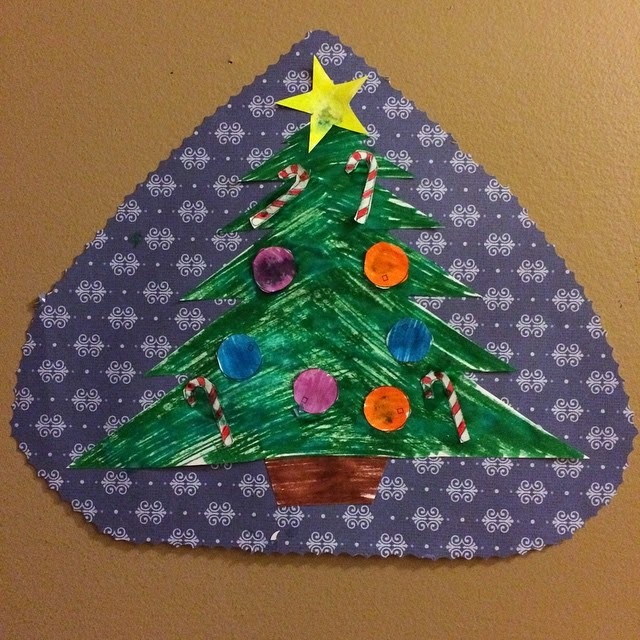 When dinner is ready, all the children enjoy turkey, pumpkin, cornbread and cranberry stuffing. Before they eat, they give thanks. 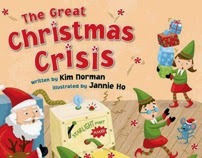 This story has a wonderful rhythmic text and beautiful illustrations (by Lynne Cravath). 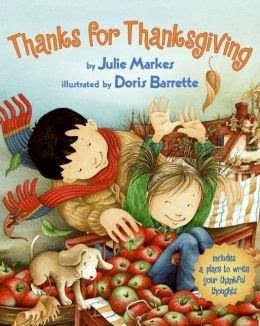 Perfect for young children learning about the history of Thanksgiving.